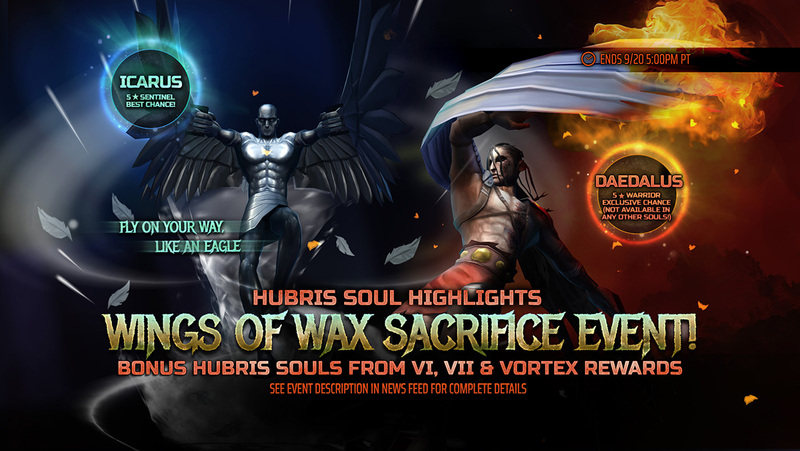 Icarus Soars into Legacy of the Beast – Wings of Wax Sacrifice Event Starts Today! 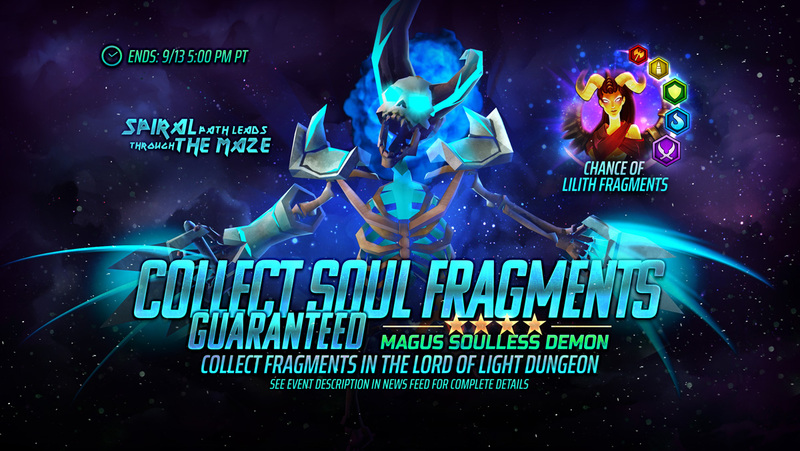 Collect a 4⭐Magus Soulless Demon GUARANTEED in the Lord of Light! 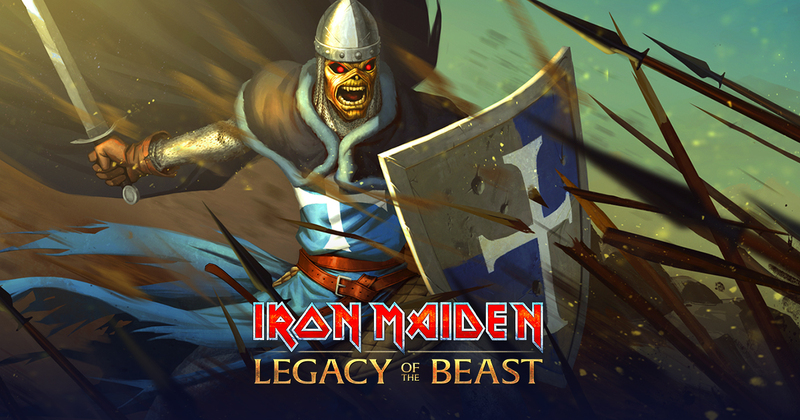 Crusader Eddie Judges the Unworthy! 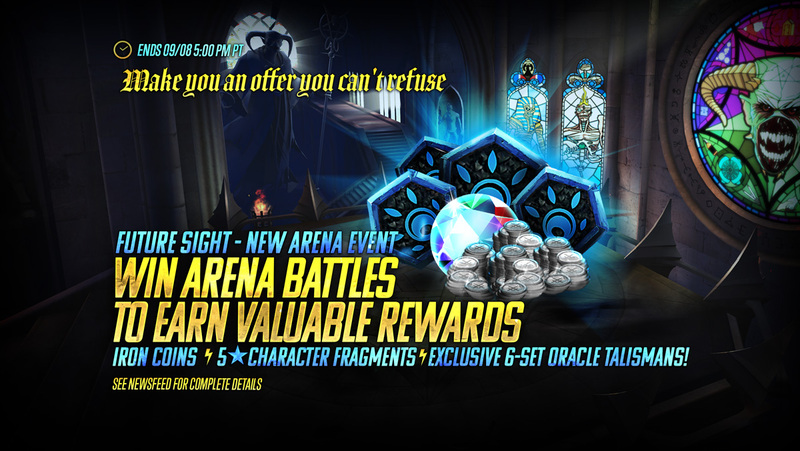 New Arena Event 🔮 Earn Exclusive 6-set Oracle Talismans 🔮 Starts Today! 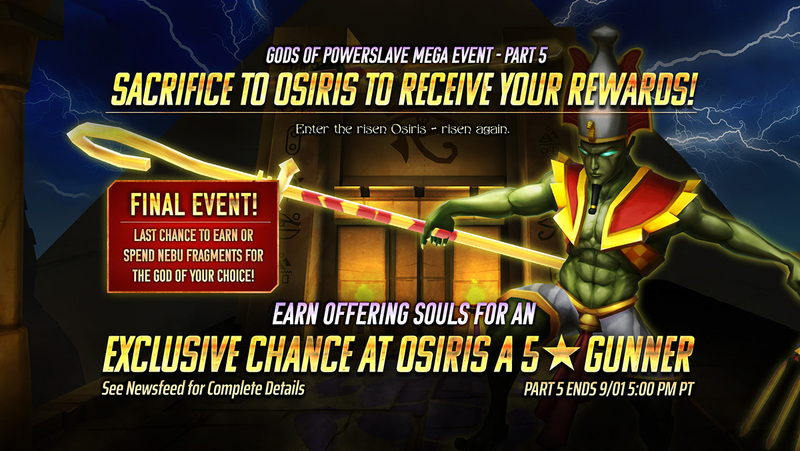 FINAL Gods of Powerslave Event – Exclusive Chance at Osiris – Starts Today! 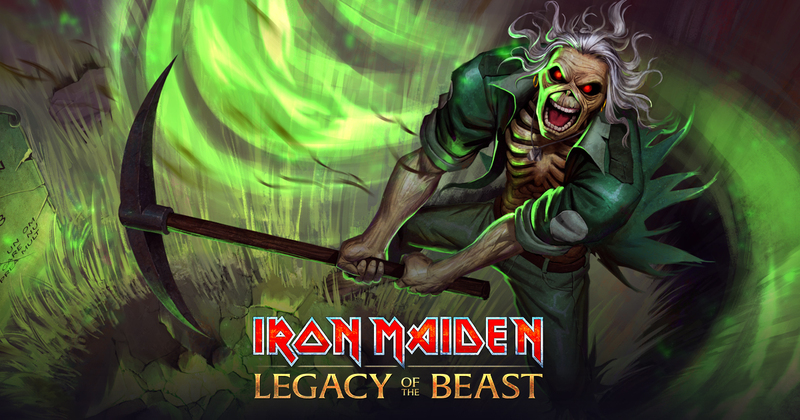 Benjamin Breeg Eddie has Reincarnated! 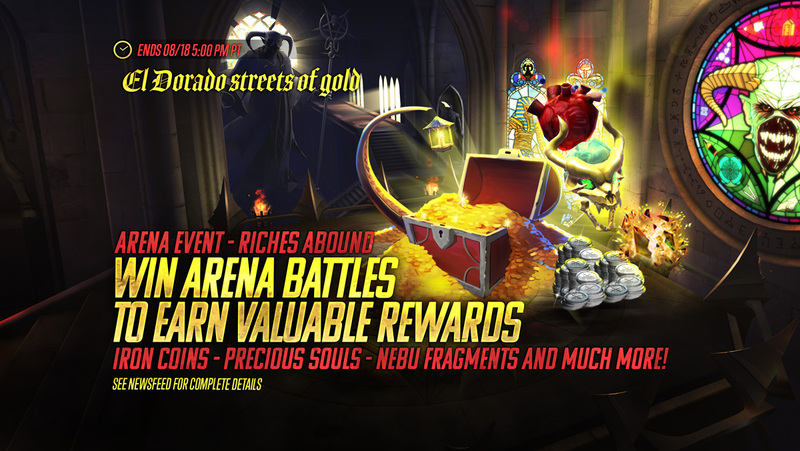 Set’s Betrayal Event – Exclusive Chance at Set – Starts Today! 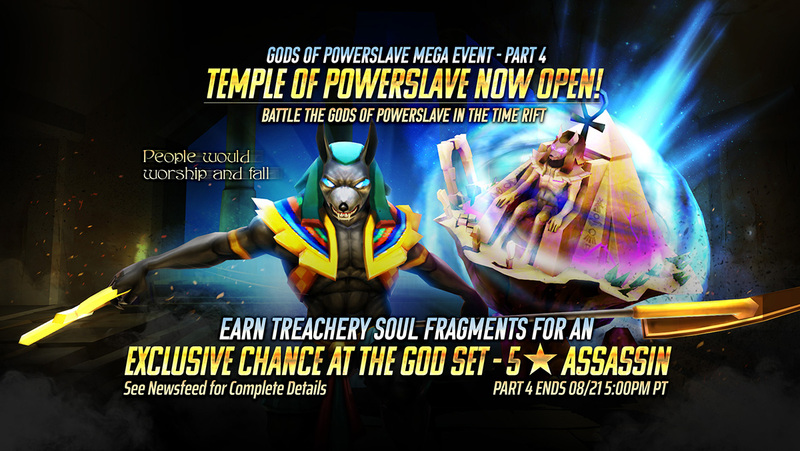 New Arena Event – Earn Nebu Fragments for Gods of Powerslave – Starts Today! 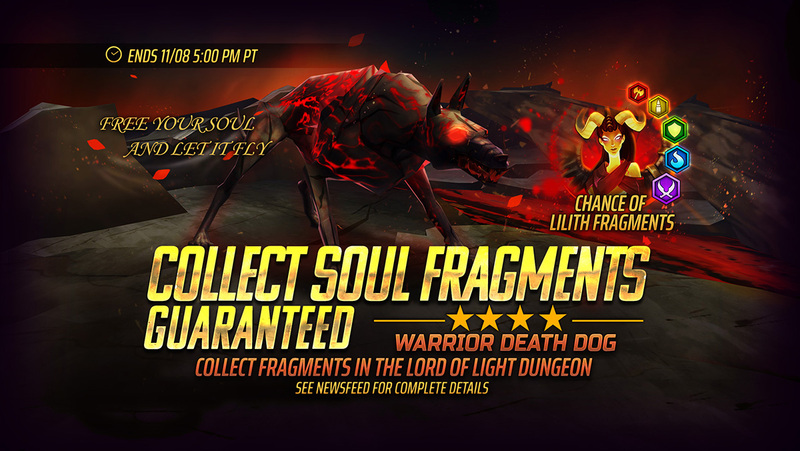 Collect a 4⭐Warrior Death Dog GUARANTEED in the Lord of Light!